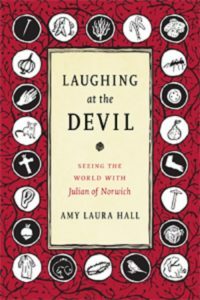 In Laughing at the Devil, Amy Laura Hall invites people to see the world through the eyes of a medieval visionary now known as Julian of Norwich, believed to be the first woman to have written a book in English. Although we don’t know much about Julian personally (we don’t even know her given name, because she became known by the name of the church she lived in), she left behind a wealth of writings to study. 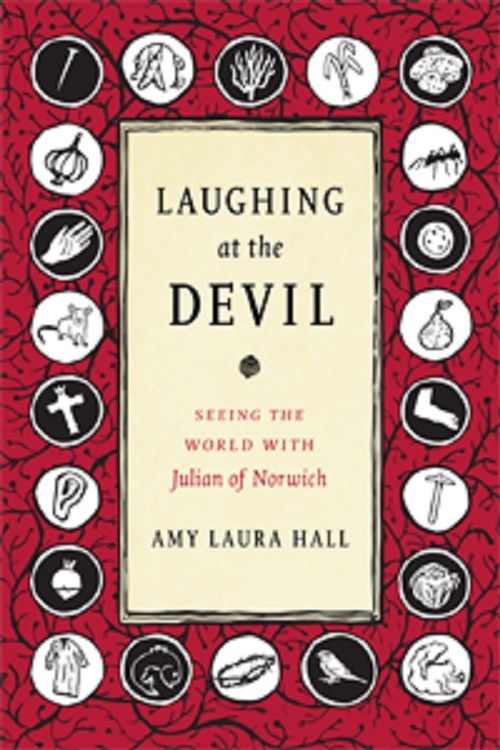 Julian “saw our Lord scorn [the Devil’s] wickedness” and noted that “he wants us to do the same.” In this impassioned, analytic, and irreverent book, Amy Laura Hall emphasizes Julian’s call to scorn the Devil. Julian of Norwich envisioned courage during a time of fear, and Laughing at the Devil describes how she transformed a setting of dread into one of hope, solidarity, and resistance. 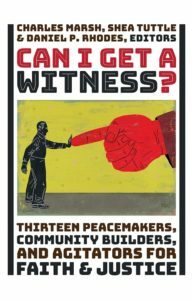 Amy Laura Hall is an associate professor of Christian ethics at Duke Divinity School and an ordained elder in the United Methodist Church.